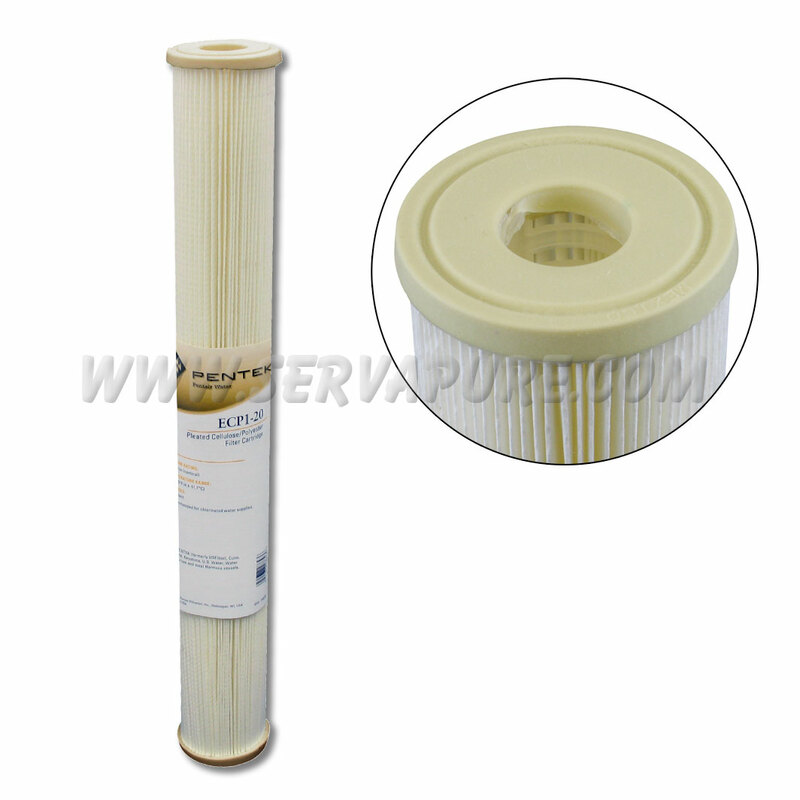 The Pentek ECP1-20 is a 1 micron pleated cellulose-polyester, 2.5" x 20" filter cartridge. 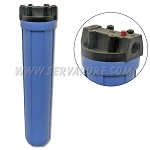 This unique blend of materials helps the ECP series provide high flow rates and dirt-holding capacity, while maintaining extremely low pressure drops. 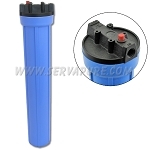 However, having cellulose in the materials of constructions means this filter should only be used in chlorinated water supplies and should not be used on well water supplies without a chemical injection system.